Explanation: Many extension types require a bit of set-up—those are manual. 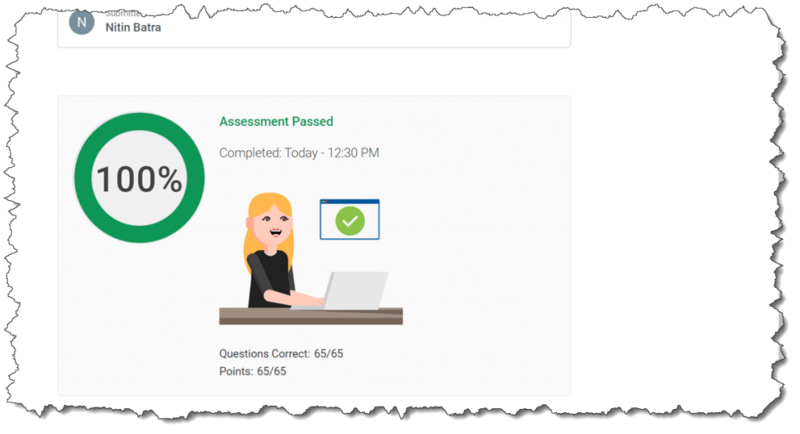 Some extensions are added automatically when AdWords predicts they’ll improve your performance—those are automated. 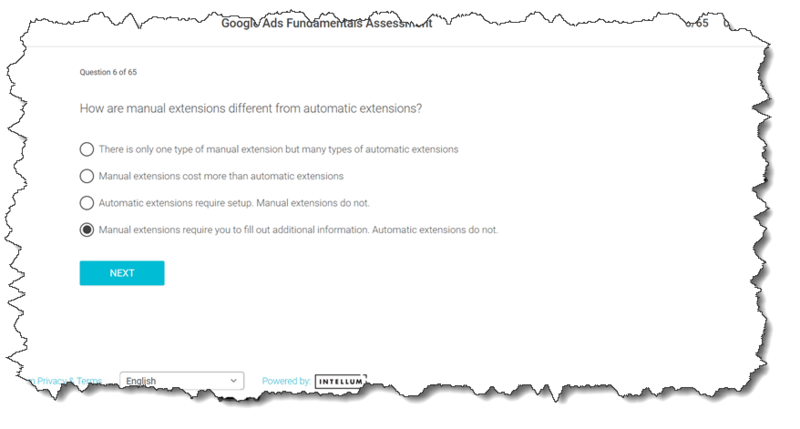 No setup is required for automated extensions, so they don’t show up among your options when you’re creating manual extensions.